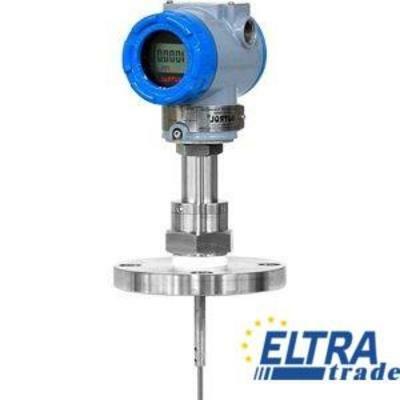 SITRANS LR 460: 4-wire, 24 GHZ FMCW radar level transmitter for continuous monitoring of solids in silos to a range of 100 m (329 ft). Ideal for applications with extreme dust and high temperatures to 200 CEL. (392 F). Order hand programmer separately! Approvals: ATEX II 1/2 D T6, CE, R&TTE .